Every year many people around the world die from bacteria that are immune to antibiotics. But in addition to those infections, we also have to worry about certain fungal infections that are resistant to drugs, including candida auris. That infection is spreading rapidly worldwide and could not be stopped until now. 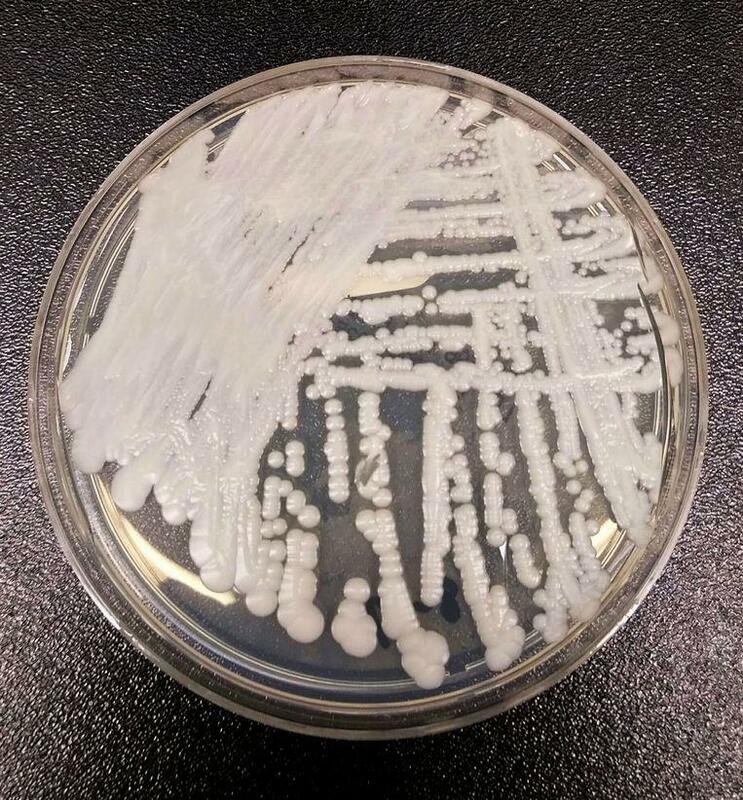 Candida auris, a fungus that causes an infection to the ears, blood, and skin, spread enormously rapidly on a global level. That causes an “urgent threat” according to the US Center for Disease Control and Prevention (CDC). In 2009 doctors first discovered candida auris in the ear of a Japanese patient. Since then, not only in the United States has the fungus been noticed more often, but also in many other countries, including Colombia, India and South Korea, according to the CDC. People with a weakened immune system run a higher risk of becoming infected with candida auris. According to the CDC, hospitals from around the world have already reported cases of candida auris. In the United Kingdom, an intensive care unit had to close its doors after 72 people were infected with Candida auris. In a hospital in Spain, 372 patients were infected with the fungal infection. About 41 percent of patients in Spanish hospitals died within 30 days of diagnosis. 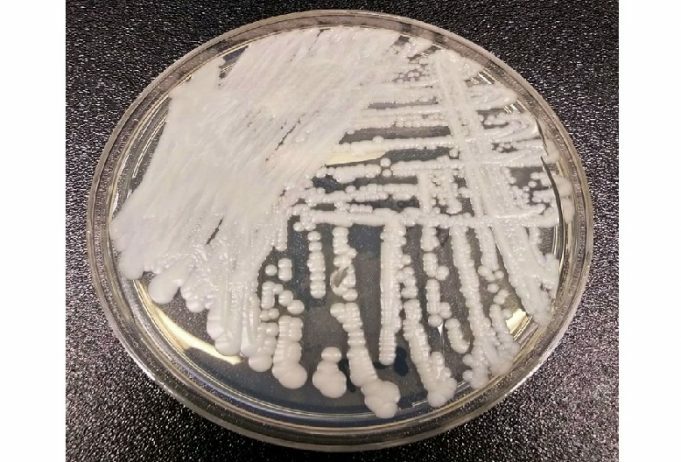 Candida auris worries health care experts because it cannot be stopped with existing drugs. According to the CDC, it can even survive for weeks on walls and furniture. People usually die soon after being diagnosed due to its untreatable nature. Many fungal and bacterial infections can be cured with the help of medication. But with resistant fungi and bacteria, their genes evolve so quickly that treatment proves to be ineffective and the dangerous disease can spread effortlessly. People who are infected do not show any symptoms and spread it without their own knowledge. The only way to find out that people are suffering from candida auris is through a laboratory test. Doctors and researchers are still not sure what the causes of candida auris are. They do know that there are different types of them, spread all over the world. So they are convinced that the fungus does not come from a specific location, according to The New York Times. Certain fungi and bacteria are often treated with pesticides. These fungi then develop in a certain way so that the treatments no longer work and they simply remain alive. The CDC insists that soap should be used before and after touching patients until researchers discover the causes of those resistant diseases. ©REUTERS – A smear in a petri dish of candida auris in the Centers for Disease Control and Prevention (CDC).